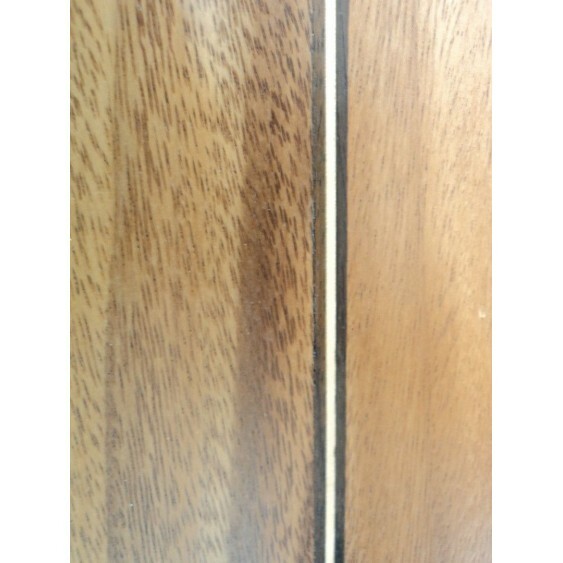 This ukulele is being sold as a cosmetically defective instrument due to a minor chip in the soundhole, and a crack in the back along the binding which you can see in the last couple of photos. 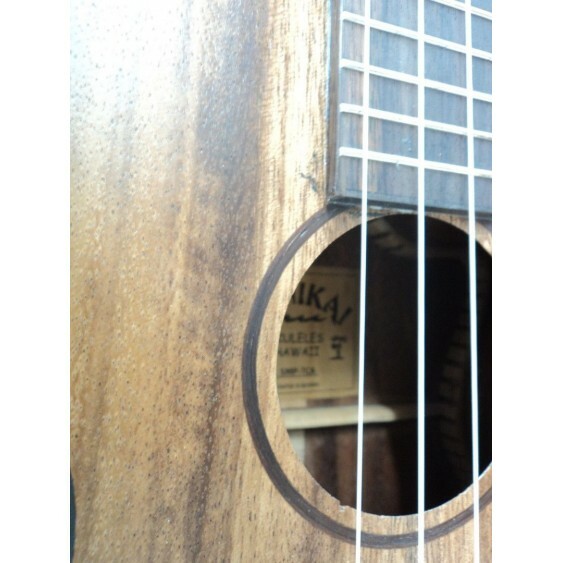 The uke still plays great without issues, however because of these flaws we are selling it at a great discounted price. 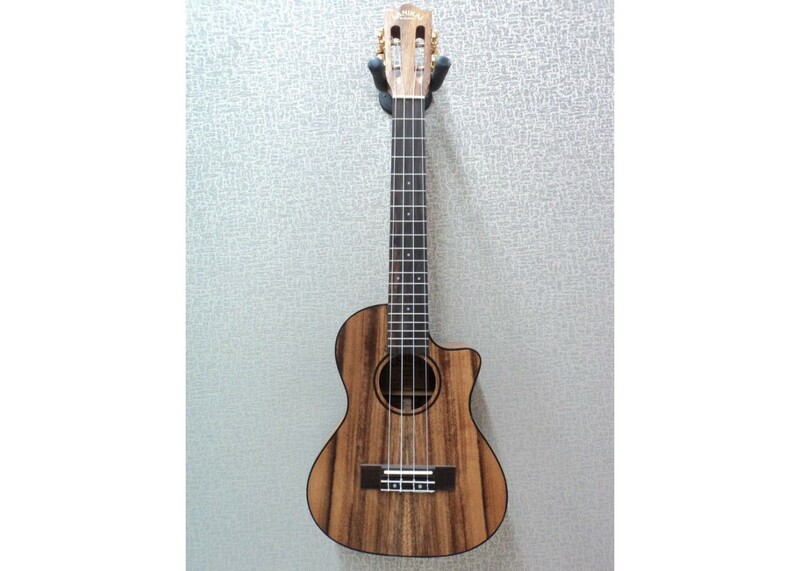 Exotic woods and Fishman technology provide a performance-driven tenor ukulele. With its solid monkey pod body, the Lanikai SMP-TCA cutaway tenor ukulele has incredible projection and exotic appeal. Its gold-plated Grover tuning machines ensure long hours of stress-free strumming. The tenor ukulele body produces the clear ukulele tone, with a bit more projection than the standard soprano body. 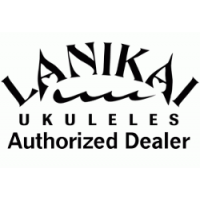 It's ideal for on-stage performance”whether rhythmic strumming, or working out some inspired melodies, the projection and clarity of this Lanikai uke is significant. 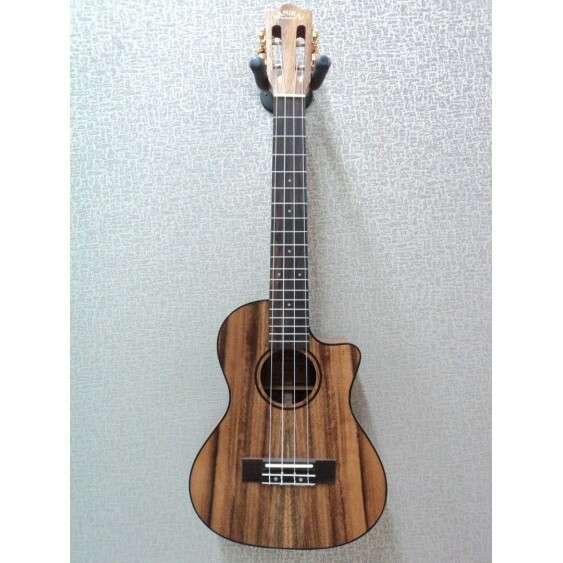 Unadorned by synthetic enhancements, the SMP-TCA Lanikai tenor ukulele captures the pure essence and beauty of the natural world. Lanikai's Exotic series features a solid top, back, and sides, slotted headstock, rosewood fingerboard and bridge, maple and rosewood skunk stripe and an ovangkol neck. 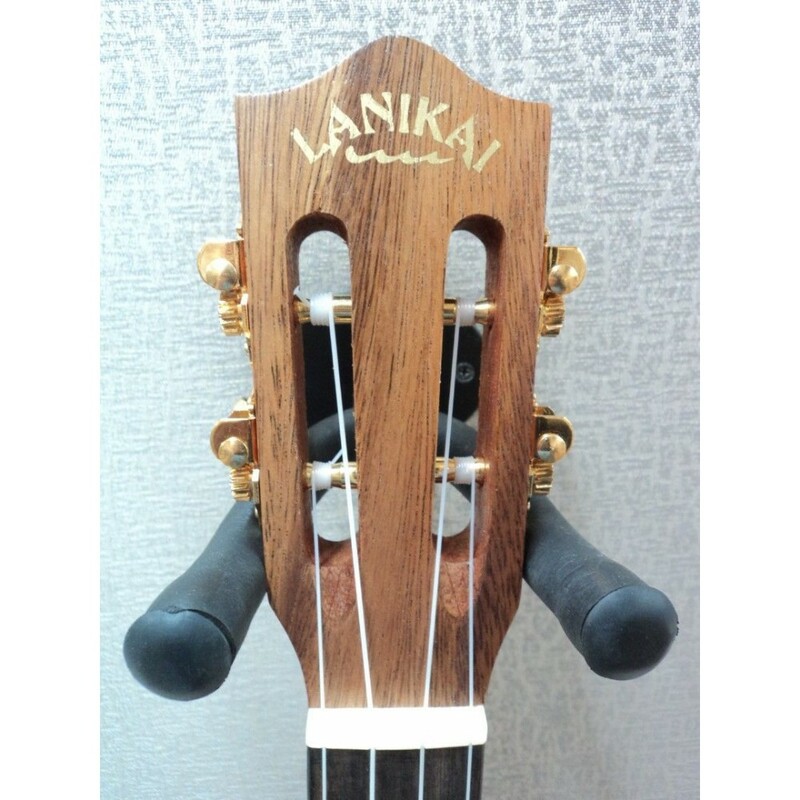 A custom wide bone nut was used to increase the string spacing, making the Lanikai SMP-TCA tenor ukulele more comfortable for guitarists who are expanding their sonic palette with the ukulele. 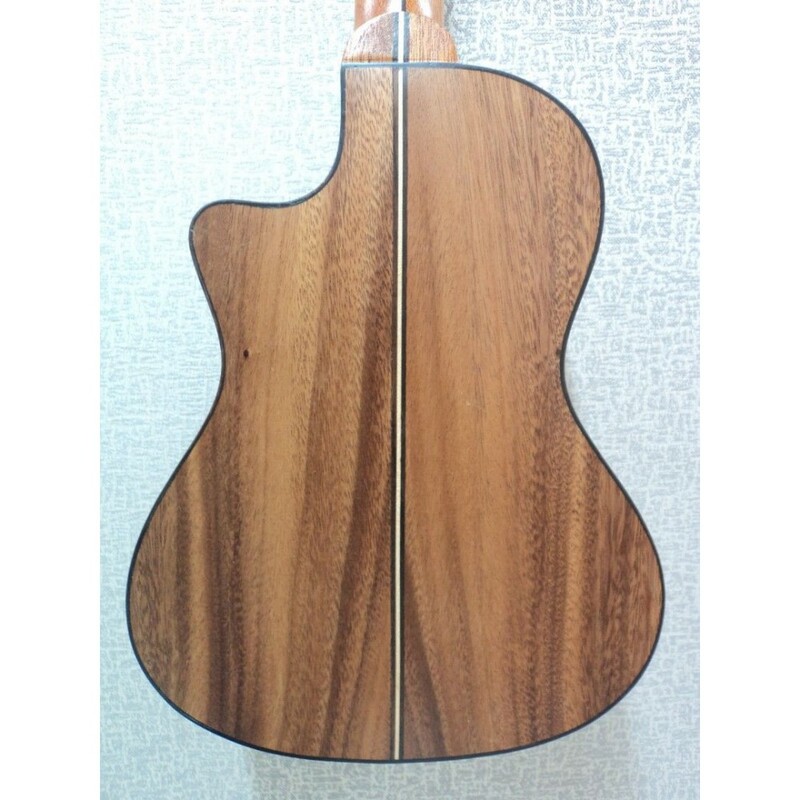 And thanks to the cutaway design, you have comfortable access to the acoustic-electric uke's entire fretboard. 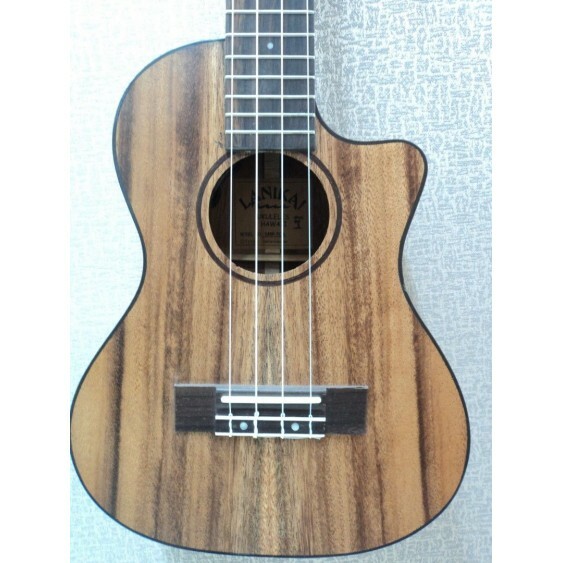 The acoustic-electric ukulele comes equipped with a Fishman Sonitone undersaddle pickup, and a Fishman Sonicore preamp. 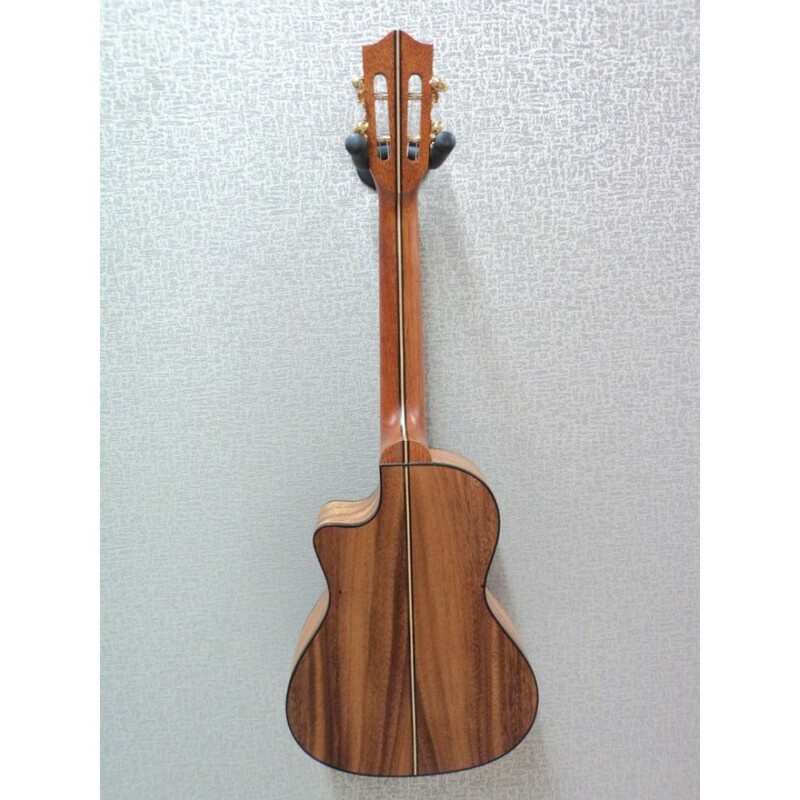 With the easy playability, and included instruction booklet written by renowned ukulele instructor Mary Lou Dempler, you will be playing in a matter of minutes. If you have never played ukulele before, get ready for a world of fun. The ukulele is an addicting instrument that can and will be taken everywhere. If you can play one ukulele you can play them all. The Lanikai SMP-TCA tenor ukulele is strung with Aquila Nylgut strings and includes a Lanikai Learn to Play instruction booklet.